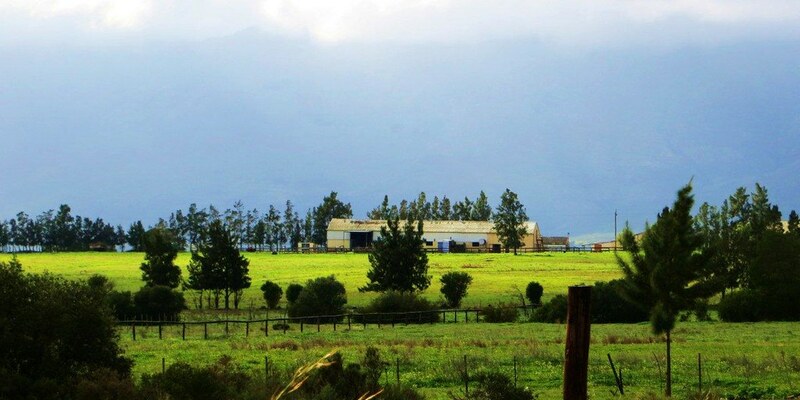 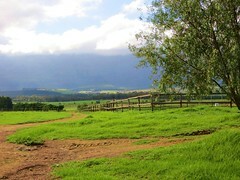 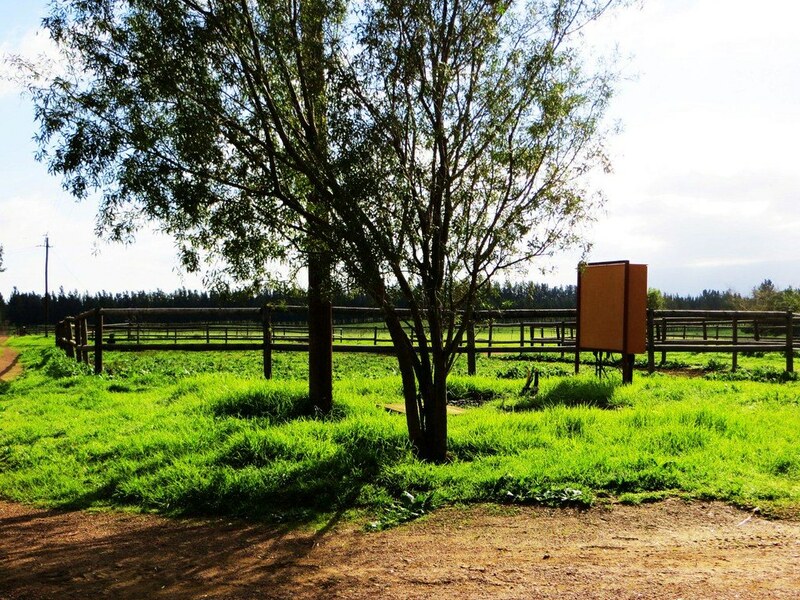 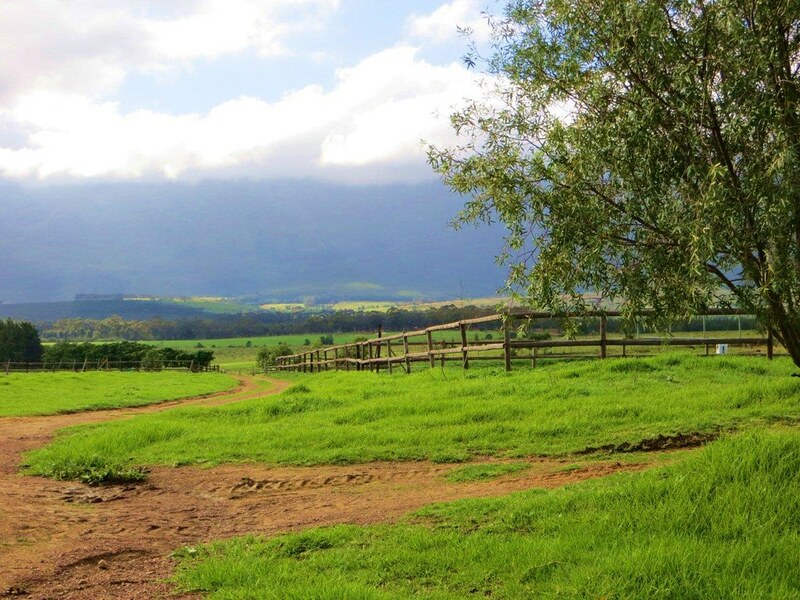 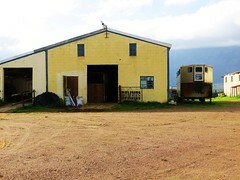 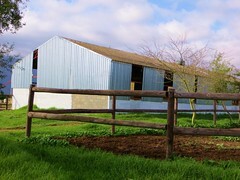 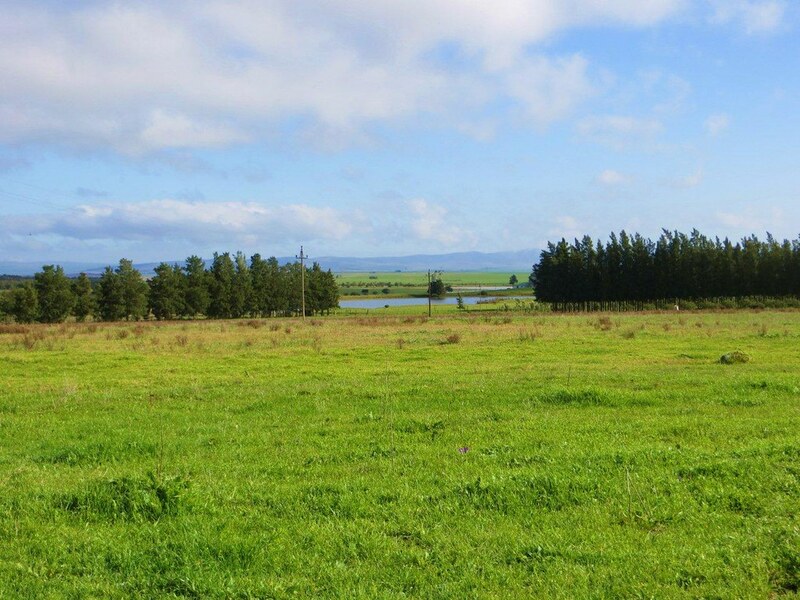 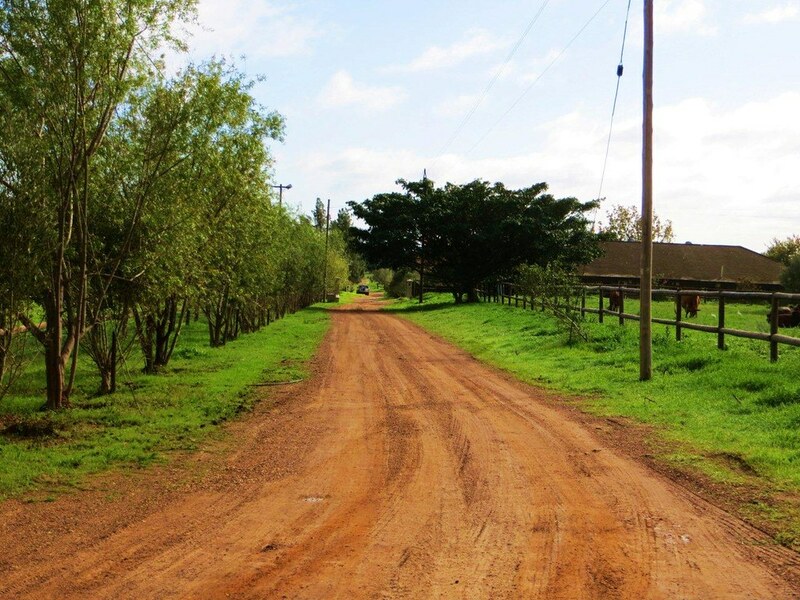 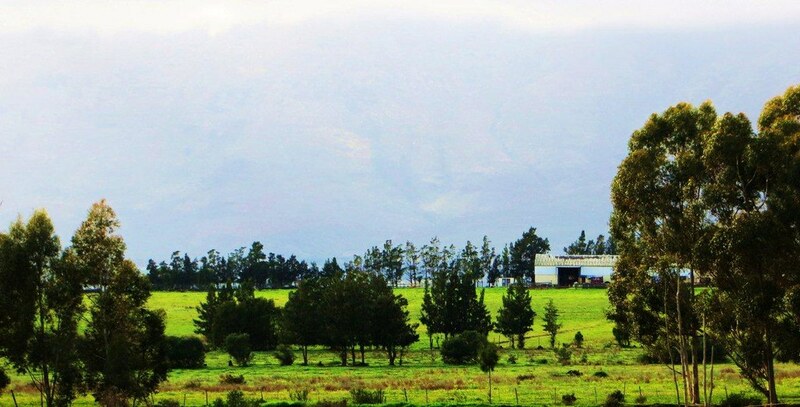 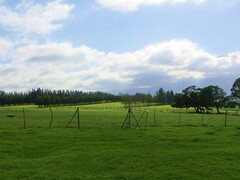 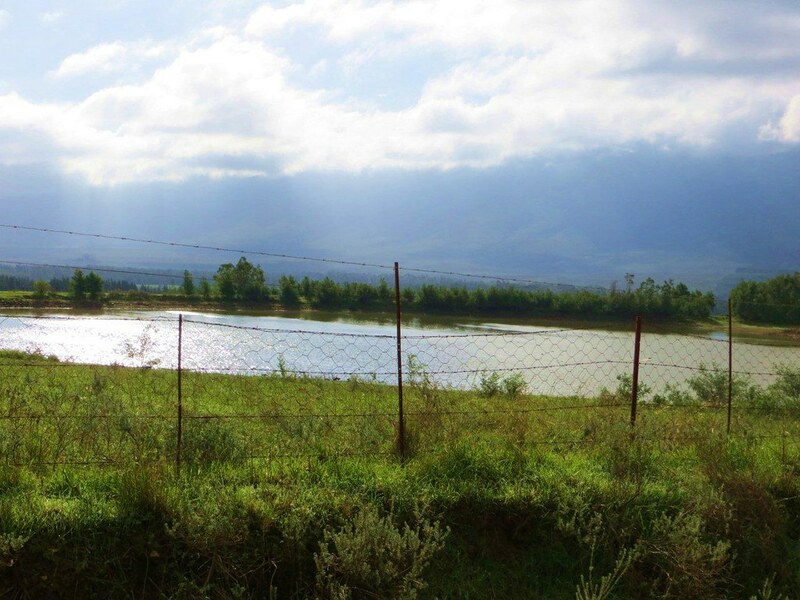 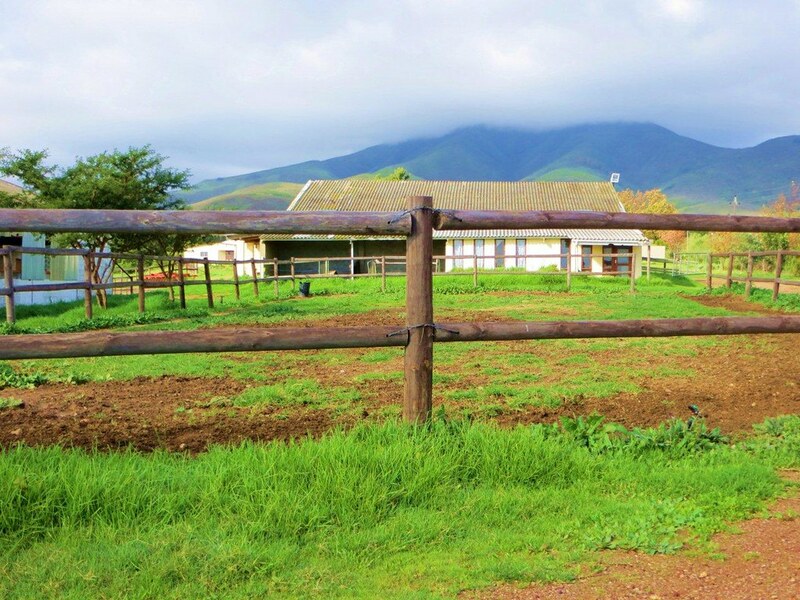 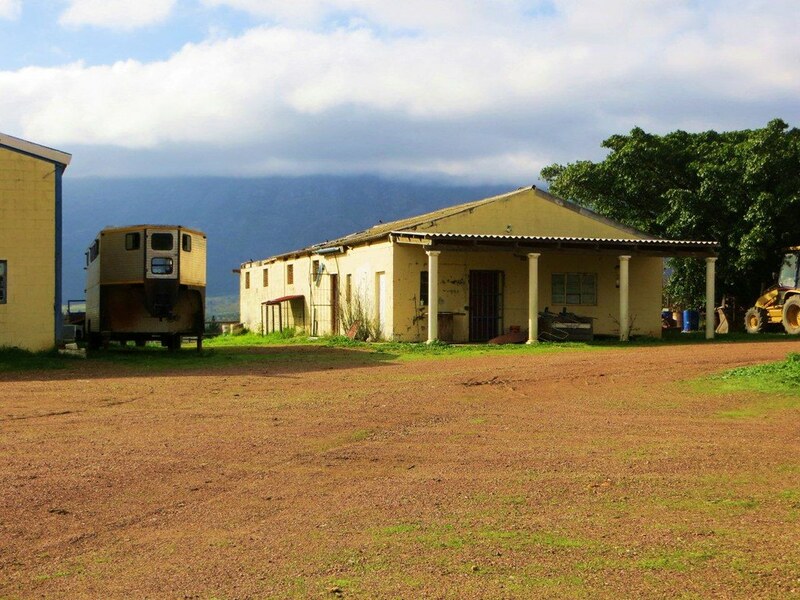 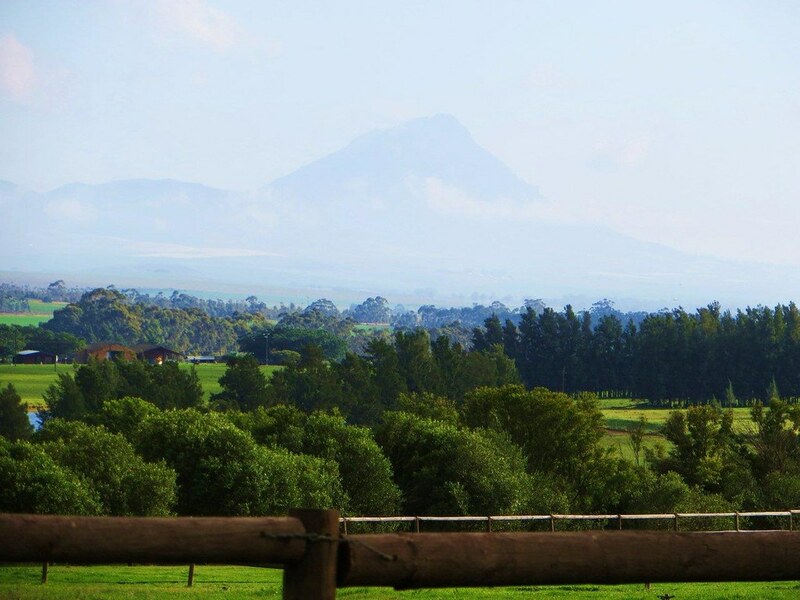 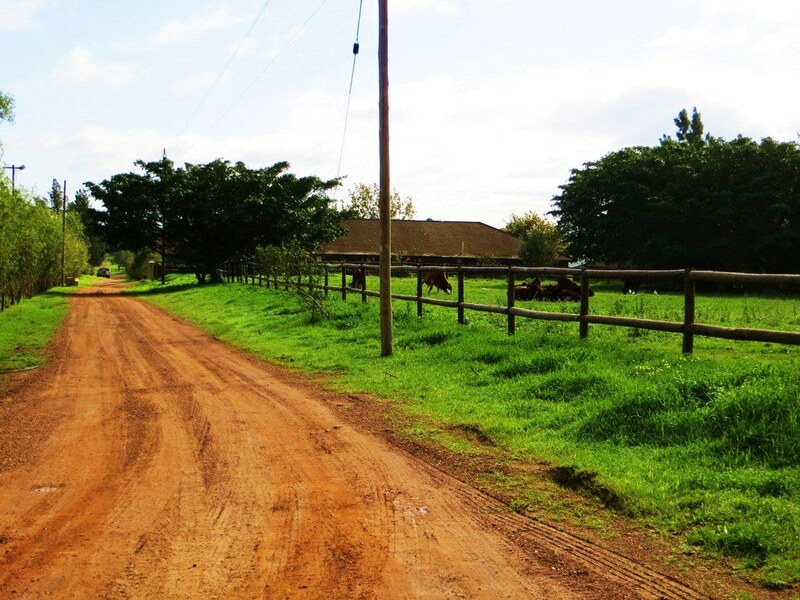 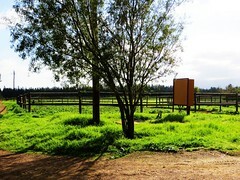 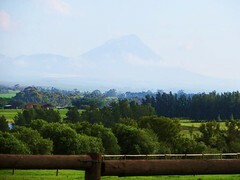 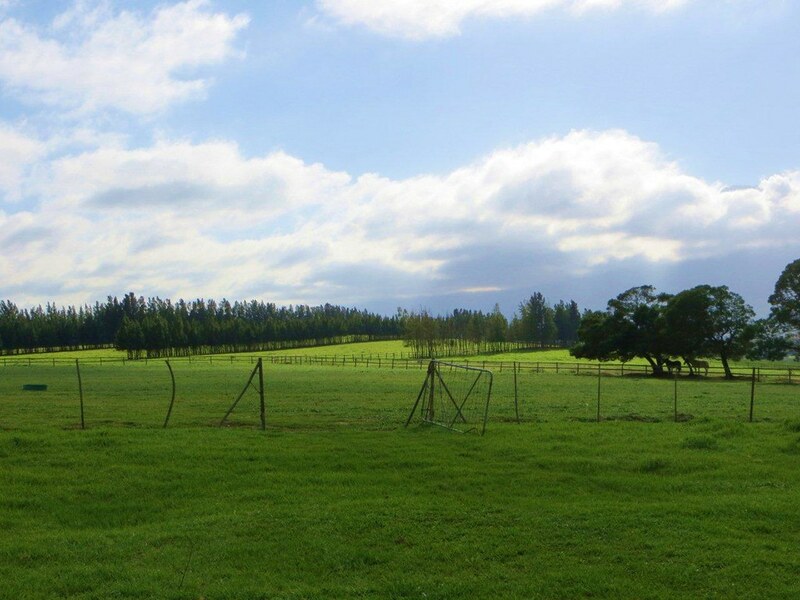 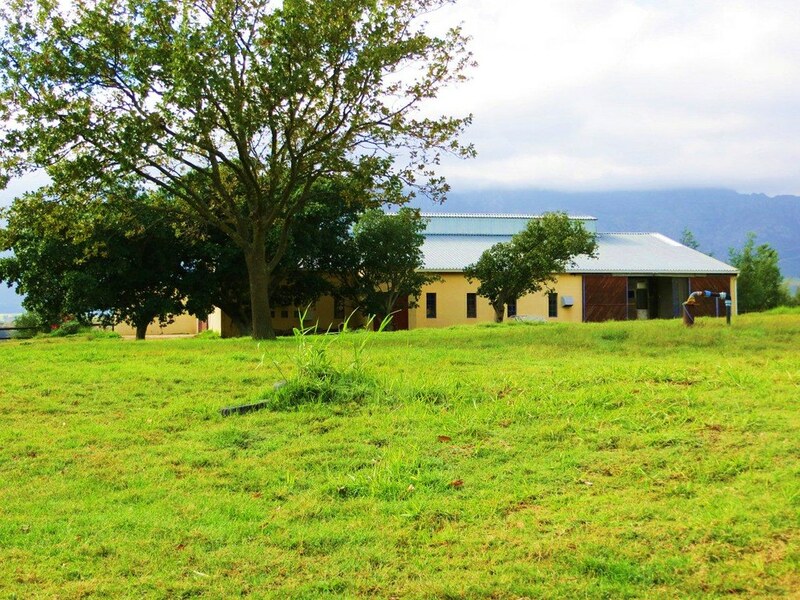 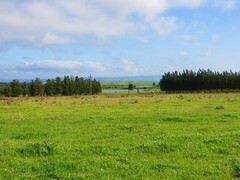 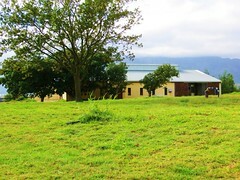 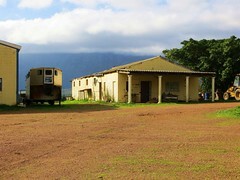 Livestock equestrian farm for sale around Wellington in the Cape Winelands district of the Western Cape of South Africa. 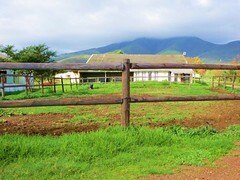 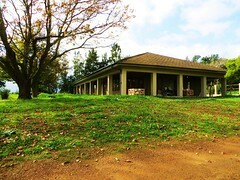 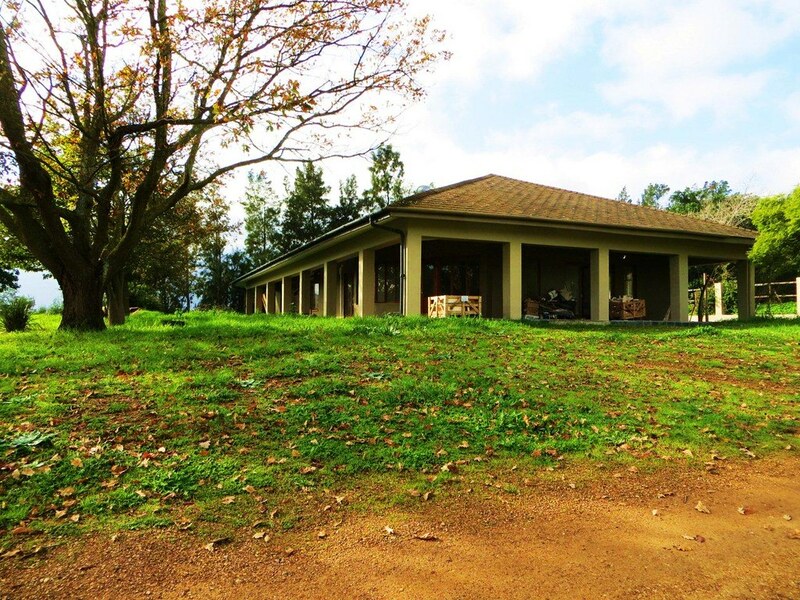 The farm has 2 housteads and 5 outbuildings. 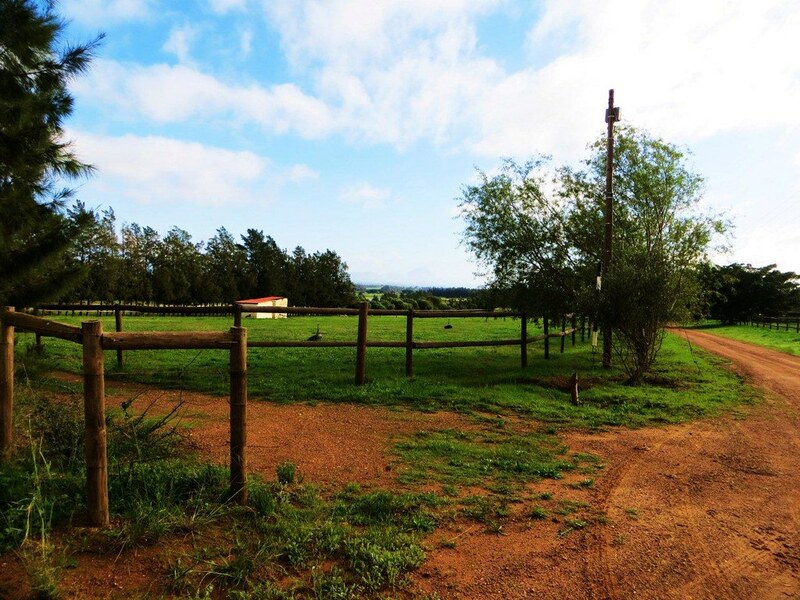 At the moment it's only a cattle farm, but it was a equestrian farm and setup as one. 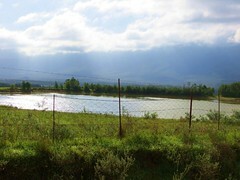 The property has 2 dams that being filled by a spring in the mountain. 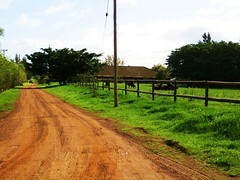 The farm also has 5 boreholes.